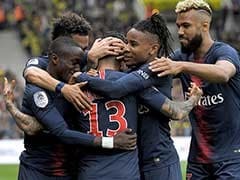 FIFA World Cup: Brazil's Tite Defends Neymar After Fabio Capello Called PSG Star A "Diver"
It's not the first time Capello has singled out Paris Saint-Germain striker Neymar for criticism, saying in 2014 that he had "a very annoying attitude" and "falls to the ground every time you touch him". 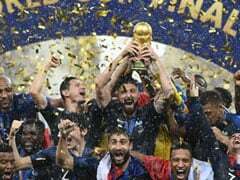 Brazil coach Tite on Tuesday defended his star striker Neymar after former England and Real Madrid manager Fabio Capello labelled the forward a "diver" for his World Cup theatrics. 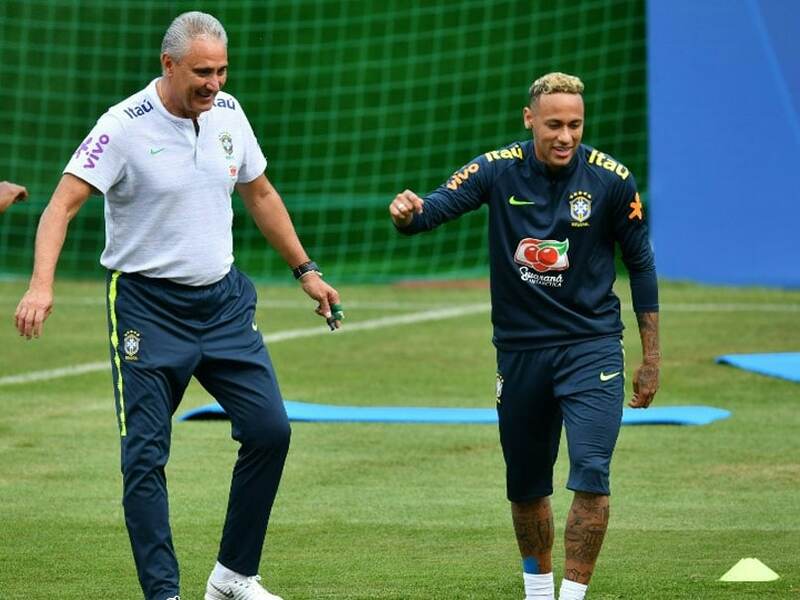 Tite was in a buoyant mood ahead of Brazil's final Group E match against Serbia on Wednesday until asked about Capello's remarks to Italian television. 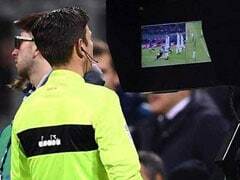 Capello was unimpressed with Neymar's performance in Brazil's 2-0 win against Costa Rica when the referee awarded him a penalty but overturned it when VAR showed there was minimal contact. 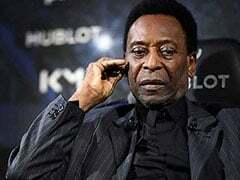 "For me, he's a diver," Capello said. 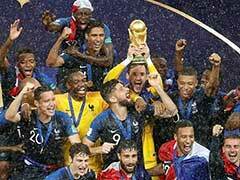 "He throws himself easily to the ground but he is a great player, he is also a champion. "He has more genius than (Cristiano) Ronaldo but less power, even if in these games he did not show (his) change of pace, dribbling and his imagination." 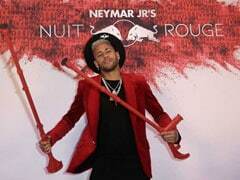 It's not the first time Capello has singled out Paris Saint-Germain striker Neymar for criticism, saying in 2014 that he had "a very annoying attitude" and "falls to the ground every time you touch him". Tite was asked by a Russian journalist about Capello's remarks and whether Brazil had a special diving coach. The Brazil coach addressed his reply directly to Capello before refusing to comment further. "Capello, this is for you, from coach to coach, it was a penalty, OK, it was a penalty. That's all," he said. Neymar's habits have become so notorious that a bar in Rio de Janeiro is offering patrons free shots every time he falls over in the match against Serbia. "At each Neymar fall, it's a round of shots on the house!" the Sir Walter Pub in northern Rio posted on its Facebook page. In his defence, the world's most expensive player can point to statistics showing that he comes in for unusually rough treatment from opposition teams. He easily leads the table at the World Cup for a number of fouls against him: 10 in the first game against Switzerland and four against Costa Rica. 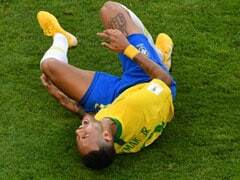 Five-time world champions Brazil need a draw against Serbia in Moscow to advance to the last 16 after unconvincing performances in their opening matches, with many critics blaming Neymar.